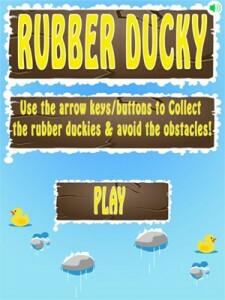 Rubber Ducky is an avoider game. 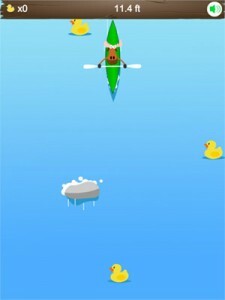 See how far you can canoe the river before being thrown into the drink. Collect Rubber Ducky’s along the way. Created in Phaser this game is available for sale on codecanyon and can easily be customised to give the game your personal touch. 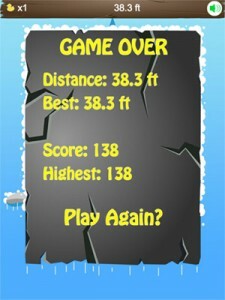 This entry was posted in ANDROID, Android Games, Game Template, HTML5, HTML5 Games, iPad Games, iPhone Games, PHASER and tagged classic avoider game, cross browser game, game template, HTML5, Phaser. Bookmark the permalink.